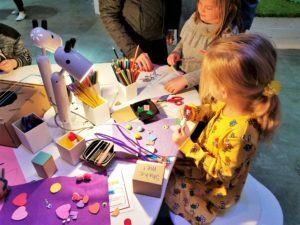 FoxBot uses a project-based learning approach to teach fundamental concepts in Science, Technology, Engineering, and Mathematics (STEM) subjects. A project-based approach is an effective method for teaching the Next Generation Science Standards, or NGSS, as all of our projects and activities involve the use of cross-disciplinary skills and knowledge. Our curriculum has been touted by educators and students alike as the “most favorite thing they’ve ever done in school.” We are particularly proud that our curriculum is engaging and effective with girls, gender non-binary folks, and students that struggle to focus. Because we use a fun, student-guided project-based approach, students gain a new appreciation and interest in STEM subjects. Arduino 101; Breadboarding 101; How to Choose a Microcontroller; Intro to the (Headless) Raspberry Pi; Raspberry Pi LAN Webserver; Physics & Parkour. 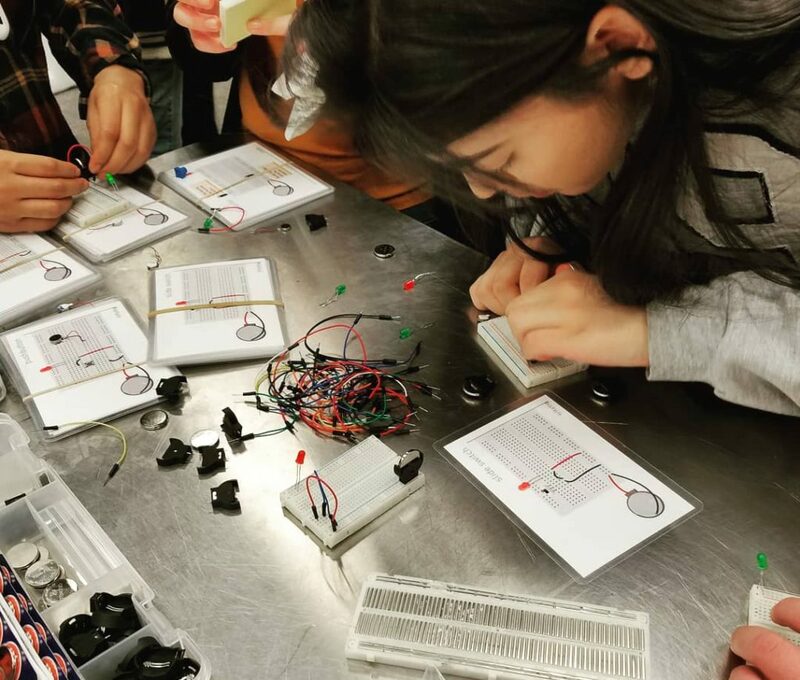 We help organizations learn and apply maker and STEM educational techniques, teaching folks fundamental skills and knowledge so they can further use these skills to teach others. We meet educators where they are and give them the skills. knowledge, and resources they need to be successful and to align with common standards like NGSS. Arduino and other microcontroller Professional Development for elementary, middle, and high school educators; Makerspace material and tool recommendations, sourcing, and organization; STEM after-school program activities, including ideas, technical information, and lesson outline; Makerspace staff and educator training; and accessible technical documentation for audience and staff of makerspaces and museums. Interested in custom curriculum or maker/STEM consulting?